Get Voter Information Guides for Stanislaus County elections. The League of Women Voters of Stanislaus County holds forums where the public can find out views of local candidates. Check their calendar for upcoming events. Elections-related news coverage by the local newspaper, The Modesto Bee. This tool by the California Secretary of State allows you to check if you are registered to vote; where you are registered to vote; your political party preference; your language preference for election materials; and more. This online form allows you to register to vote in California. You will need your California driver license or California identification card number, the last four digits of your social security number; and your date of birth. Forget to Register in Time? California has Conditional Voter Registration (CVR), a process which allows people to register to vote and vote 14 days prior to and including Election Day. 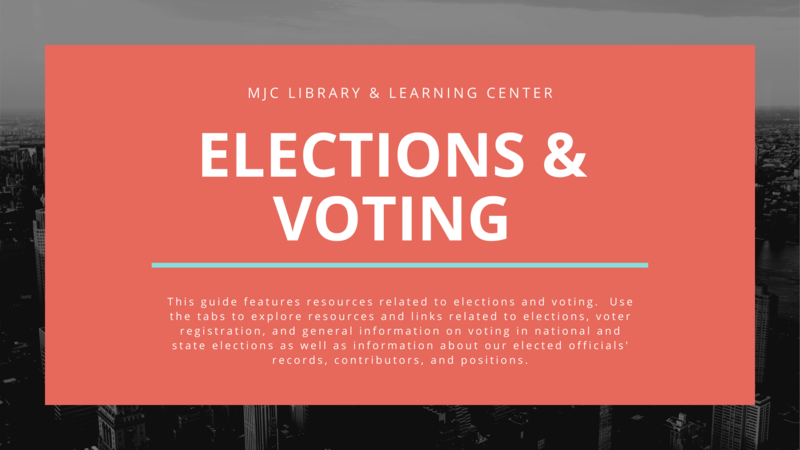 Voter’s Edge California is a comprehensive, nonpartisan online guide to elections covering federal, state, and local races in the state of California. Enter your address and get personalized info on who and what you'll be voting on in the November 2018 election. Helps new and busy voters understand the upcoming election; also available in Spanish, Chinese, Korean, or Vietnamese. View the League of Women Voters' Pros & Cons on the ballot measures to help you prepare to vote in the November 6 Election. Info on November 6, 2018, Statewide Ballot Measures from the CA Secretary of State.